Procurement and Supply Managers have always been dealing supply risk as part of their jobs. Supply chain risk is nothing new. It has been here all along. Events such as suppliers having financial problems and going out of business or sending customers defective products are common and not new.Supply risks have been increasing and going beyond the everyday challenges to a new level. They have been exacerbated by a number of developments, such as globalization and far-flung supply chains that make supply management more challenging.occurrences. 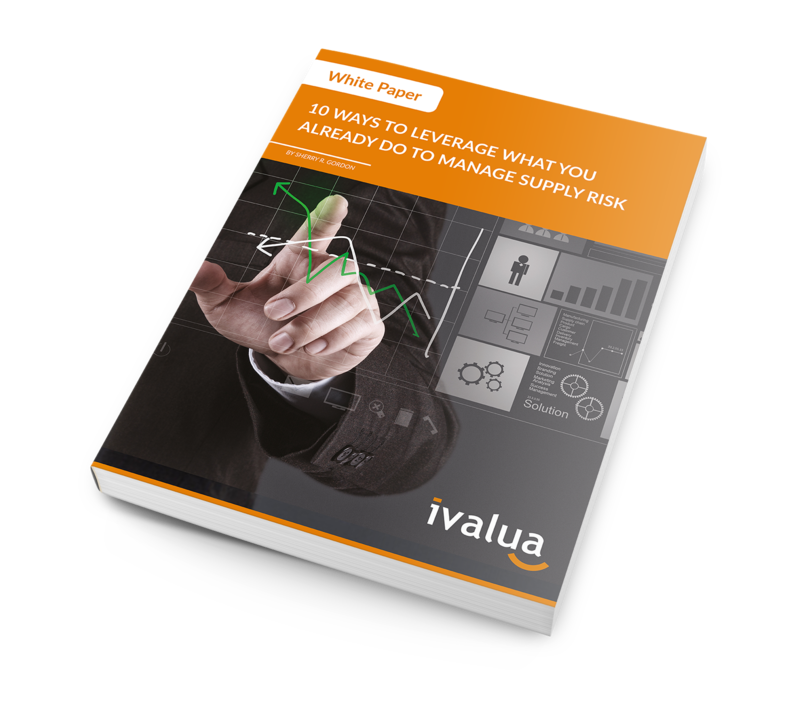 You may already have numerous tools and techniques at your disposal that you can leverage to address supply risk.